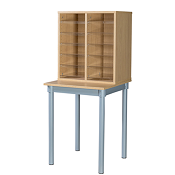 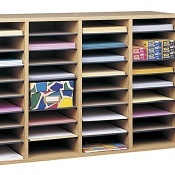 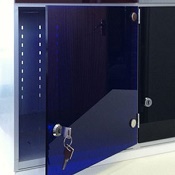 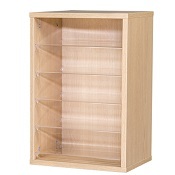 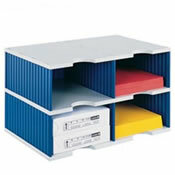 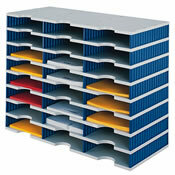 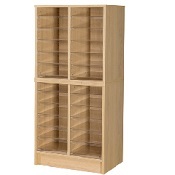 A great range of pigeon holes, mailroom/postroom furniture. 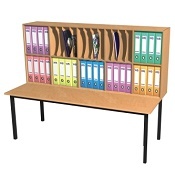 Available in many finishes from plastic, metal, and wood to suit any reception, staff room or mail room. 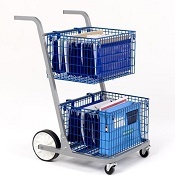 Browse our website and call us for further information or order online. 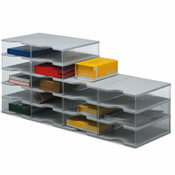 Be inspired and see our full range of office furniture, office accessories and more to furnish your office and home. 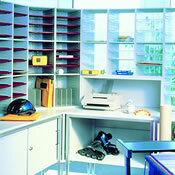 We can work with you on home office and corporate projects. 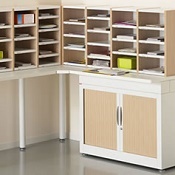 Established since 2004 we have a wealth of experience to help you find the right products and coordinate your office interior. 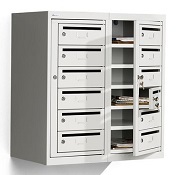 Just call or e-mail and we will be pleased to help.